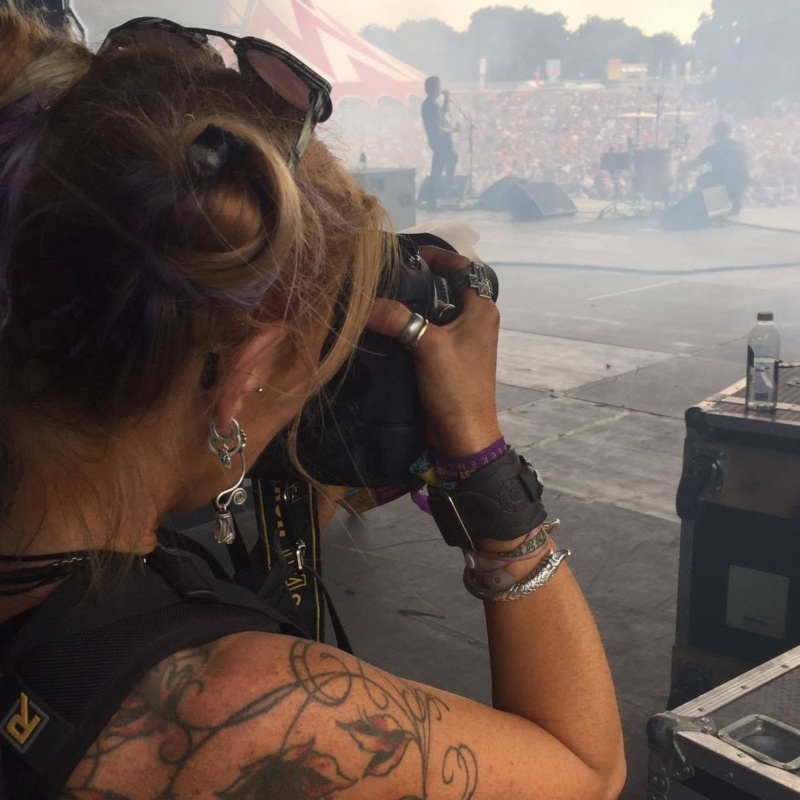 Sara-Louise has been a live music and events photographer at festivals, gigs, and awards ceremonies for over 20 years and has shot the biggest names on the planet. With an eye for the moment and a skill at capturing the essence of a show she’s the person you want to have documenting your performance or event. Equally confident in the studio or at weddings or other special events, Sara is always professional and hard-working, and she won’t deliver anything except the best shots every time.